Who is the current 10cc lineup? 7. Who is the current 10cc lineup? 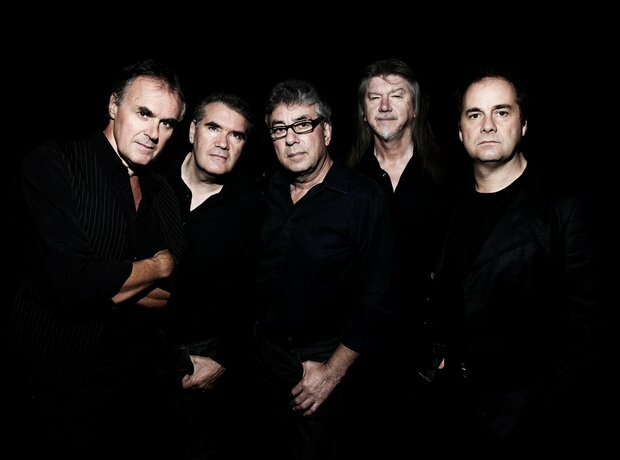 Graham Gouldman is the only original member still in 10cc. He is joined by: Paul Burgess (drums), Rick Fenn (guitar, vocals), and Mike Stephens (keyboards, vocals).